Just like the world of PlayStation and consoles, the world of mobile gaming has become bigger and better. With an exceptional storyline, graphics and soundtrack, we are today exposed to some of the best games that ensure to take you on a mind-blowing virtual ride. 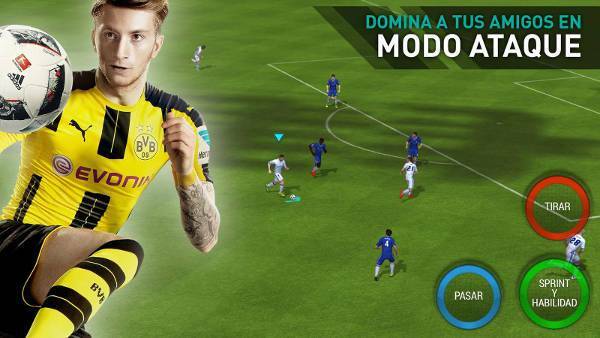 We have today compiled a list of 10 hottest games available for download on Android and iOS. 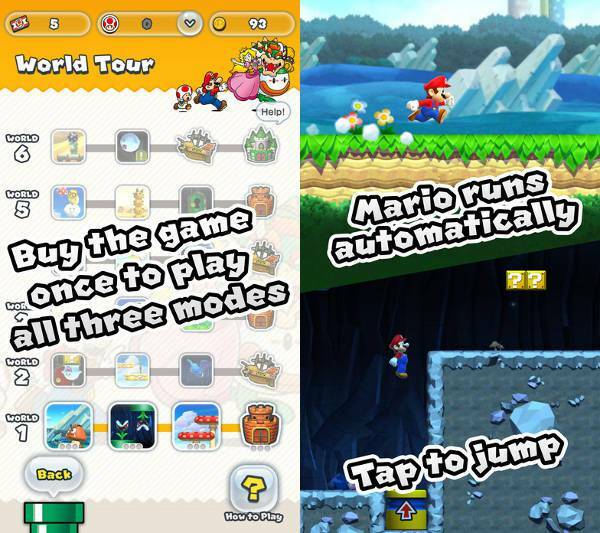 Nintendo came up with its iOS-exclusive Super Mario Run available for download in just $10. The game features beautiful graphics and sound promising an engaging gameplay. The game has a trio of play modes, which allows you to compete against friends. 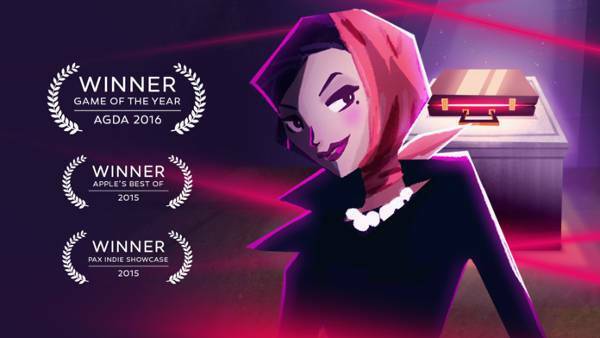 The award winning game offers you the mission to capture the enemy spy Ruby La Rouge. The game is available for both Android and iOS users. With graphics inspired by 1960s art, the game comes with cool soundtracks and a number of fun puzzles. 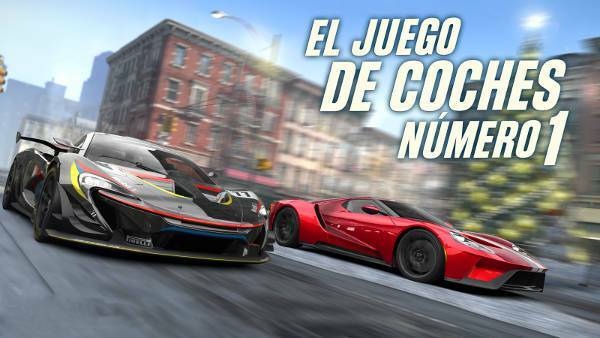 A drag racing game, CSR Racing 2 features gorgeous graphics and the best selection of today’s hottest cars. You can also customise your favourite ride and play against the racers from all over the world in online events. 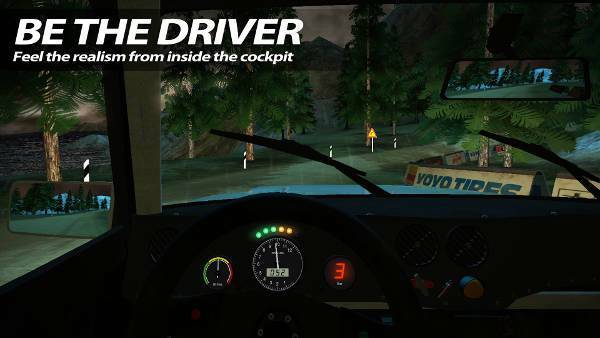 The game is definitely the best fit for car fanatics all over the globe. 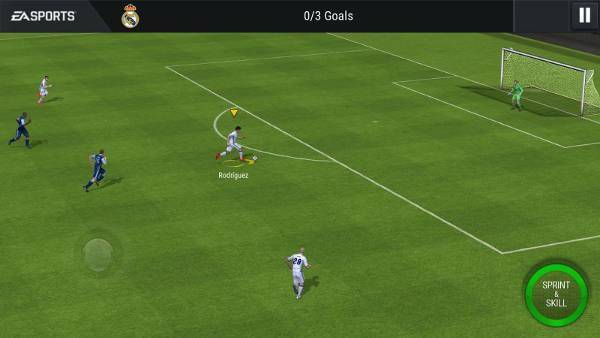 Available for both Android and iOS users, the FIFA soccer is one of the legendary franchise that features top-notch graphics, multiple gaming modes and live events. Giving you the charge to build your team, the game features a total of 30 leagues to play with. 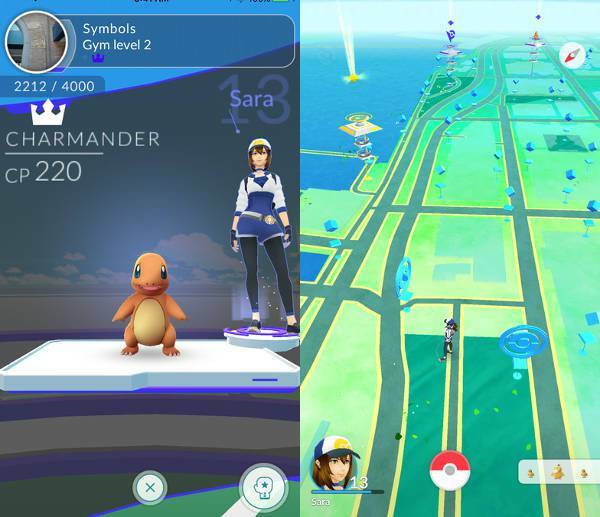 One of the most popular mobile games of 2016, Pokémon GO is available for both iOS and Android users. 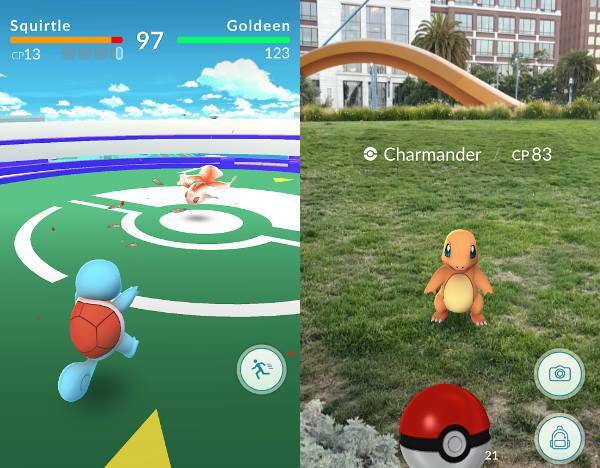 Offering an engaging combination of augmented reality and real-world exploration, the game comes with highly addictive features that will surely get you hooked. 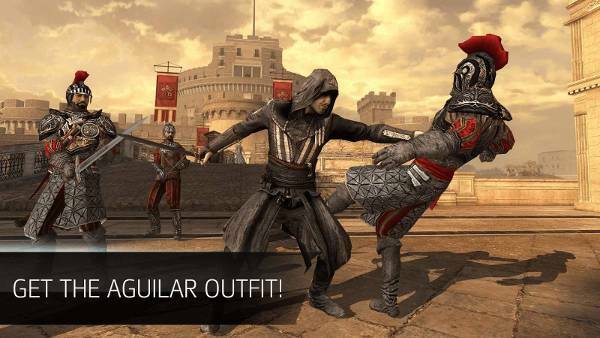 Featuring excellent graphics, customizable characters, and immersive storyline, the game is set against the backdrop of Italian Renaissance period. 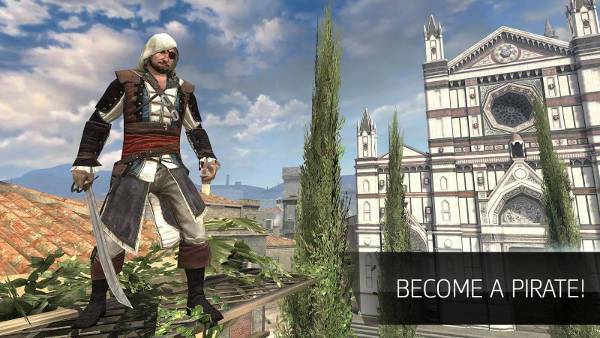 With plenty of missions and quests, the game guarantees entertainment on the move. 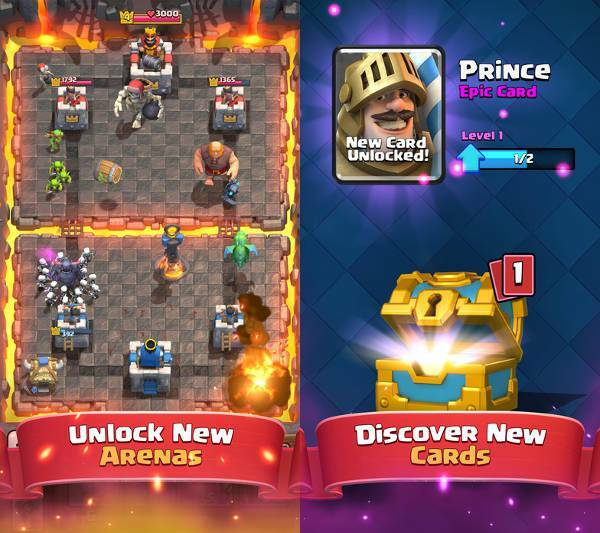 Clash Royale is a highly addictive real-time multiplayer game where you can collect cards with characters and items that help you contest other players and win trophies. The game is available for both Android and iOS users. 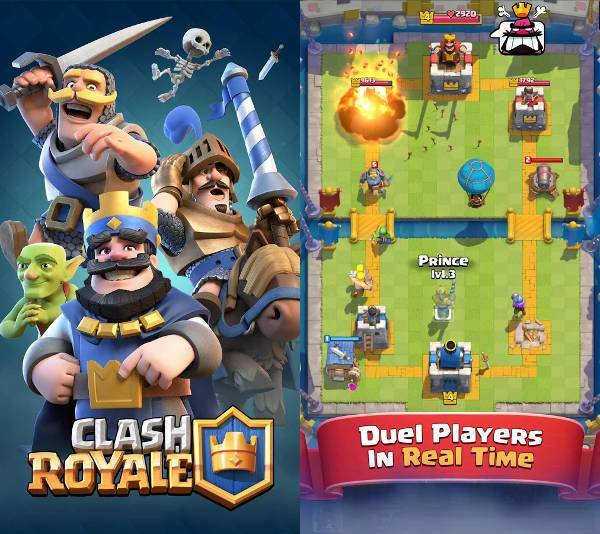 Along with the characters from Clash of Clans, the game also features some new and unique characters. 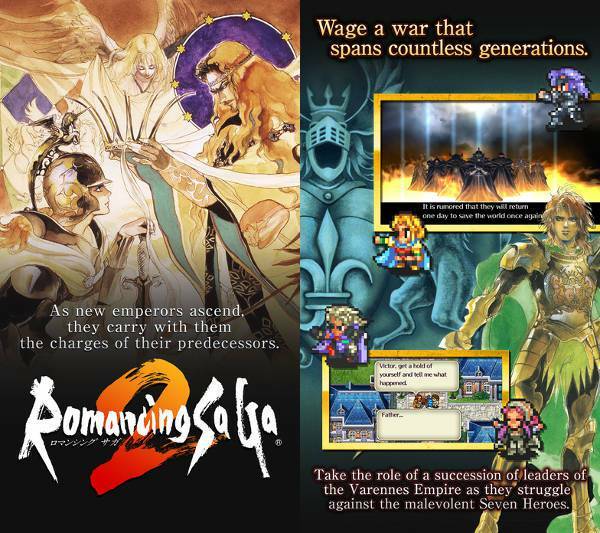 Newly launched, the Romancing Saga 2 is a Japanese title from the early 90s, the game comes with improved graphics and touchscreen controls. A bit pricey but the addictive game offers an engaging storyline and memorable characters. 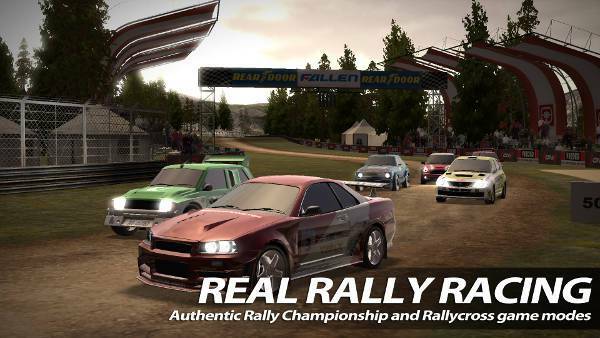 Bringing legendary rally cars and tracks straight to your smartphones, the Rush Rally 2 offers challenging gameplay and a vast selection of cars with multiplayer mode making it a must try for the racing enthusiast gamers. 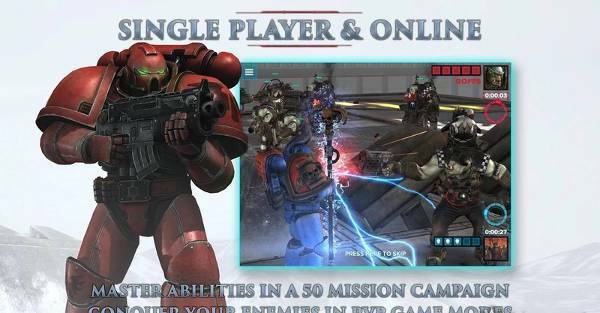 iOS exclusive as of now, Warhammer 40000: Regicide is an action-packed strategy-based game with two distinct play modes and excellent graphics. The game offers more than 50 single-player missions making the gameplay quality filled and entertaining. Download the best suited and give your gaming an entertaining upgrade.